If your goal is to turn your home into an inviting space for you, your family and your guests, there are many decorative options from which to choose. One way to make your home feel more comfortable and welcoming is to add a touch of natural beauty to your entries or interiors. Even though wreaths are strongly associated with the holidays, they often function as the perfect touch to any home’s decorative scheme no matter the time of year. While you may have reservations about placing natural looking wreaths in your home for fear of deterioration, silk wreaths and other artificial wreaths give you the natural look you desire while retaining their beauty and condition almost eternally. Of course, the most popular space to place a wreath is on your front door. This traditional placement allows you to give your guests a welcoming beacon of beauty before they even enter your home. There are many wreaths which are ideal for this purpose including a number of artificial designs. One terrific aspect of using an artificial wreath outdoors is the fact that it will almost never deteriorate from exposure to the elements or time. If you only require a wreath to display seasonally, an artificial model can be stored safely during the times of the year you do not wish to put it on display. You can also use wreaths indoors to give your home a cozy feel and look regardless of the season. If you have a fireplace, there are few places more ideal for wreath placement than above your hearth. This placement creates a focal point in your main living area, and it centers your guests attention on the heart and soul of your home. Wreaths can also be placed on tables as centerpieces. When used this way, you can transform the look of otherwise unused space. This allows you to draw attention to the center of a room. When you do this, guests are more likely to mingle, converse and most importantly, compliment your home’s decor. When most people think of wreaths, they often do not realize the potential of using them throughout the year or in non traditional locations. When you open your mind to the possibilities of using silk wreaths and models made from other alternative materials, you give yourself a number of options when it comes to creating inviting spaces within your home. A natural look can create cozy spaces, but you do not have to use natural materials to achieve your goals. 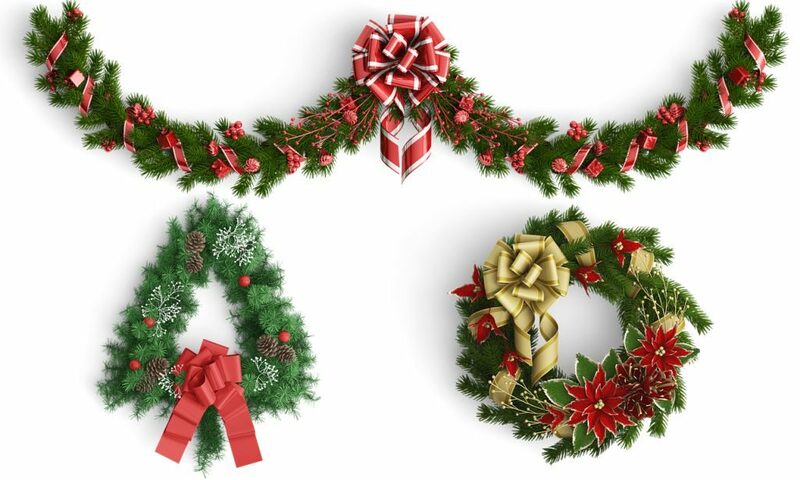 By using artificial wreaths, you can increase the beauty and appeal of your home significantly. This entry was posted in Featured and tagged Artificial Wreaths, Silk Wreaths.